Kindy Ecobaby offers a well-priced range of environmentally friendly mum and baby products. Our products suit your budget, and are also kind to you and your family and the environment! 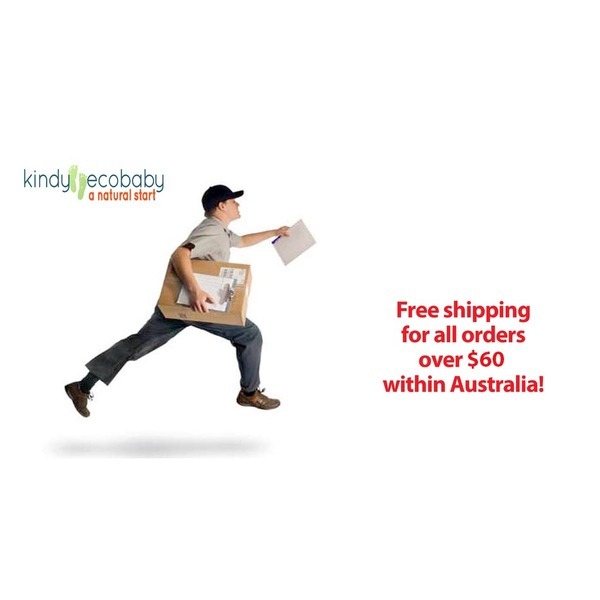 Enjoy shopping at Kindy Ecobaby and please give us a call or drop us an email at info@kindynews.com. You can also read up all about the virtues of going eco-friendly with your baby on our blog - and please add your own comments and experiences too! 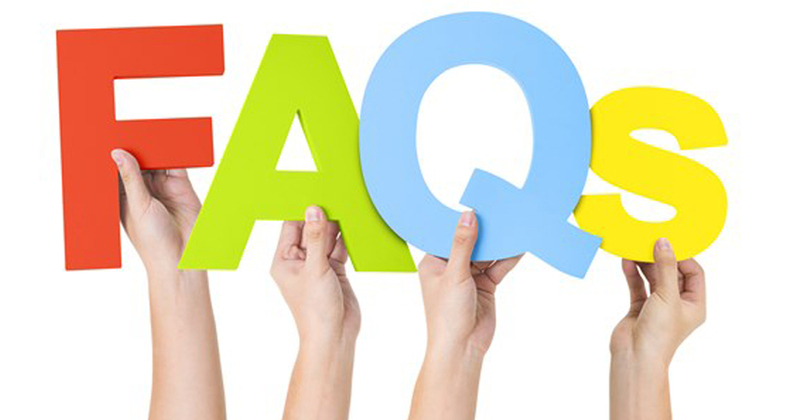 We would also love to hear your reviews of products you have purchased from us and used, for the benefit of our new mums!